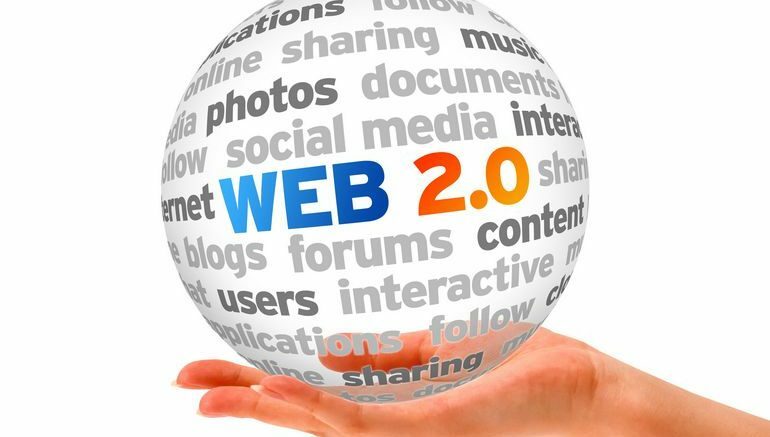 How to Implement Technology in the Web 2.0 Era? This post is a suggested topic to include in the edtech chat series. I just would like to move a bit from discussing or debating the advantages/ disadvantages of technology to the actual implementation of it in the classroom. I would love to hear people talking from the field and sharing their real life and classroom practices. Found this blog through “one comment a day” so I will comment! I teach at a Community House in Melbourne, Australia. For the past few years I have been using wikis in a blended way to provide resources, collaborations etc to Certificate III and Diploma of Children’s Services students. I try to get the students to access the class wiki at least once every couple of face-to-face sessions, to research information, make a comment or work on their own private wikis which are used for uploading assessments and reflective journalling etc. Diploma students also have a couple of units they can do completely online using the wiki. Everything is loaded onto it and they can access it at their leisure. In conjunction with the wikis, I use Elluminate and MSN messenger to communicate with students. (Can access Elluminate free through the Adult and Community Education network) It (the wiki) works really well and is an affordable option for our cash-strapped sector instead of using an expensive LMS. We are also beginning to use wikis for eportfolios and find it quite good but may move to using mahara for this if we can piggy-back off a TAFE college server. We also use podcasting, video, slideshare etc in conjunction with wikis. An example of audio use is that students record an interview with the Co-ordinator of their centre to discuss how OH&S is carried out in that centre etc. They then either comment verbally at the end of their interview and upload to their private wiki or upload the interview and make a written comment on it on the wiki itself. Works really well. One comment – all of our Diploma students are very computer-literate and enjoy using technology. If we get any that aren’t, we provide other options for them as well as training them in technology skills.